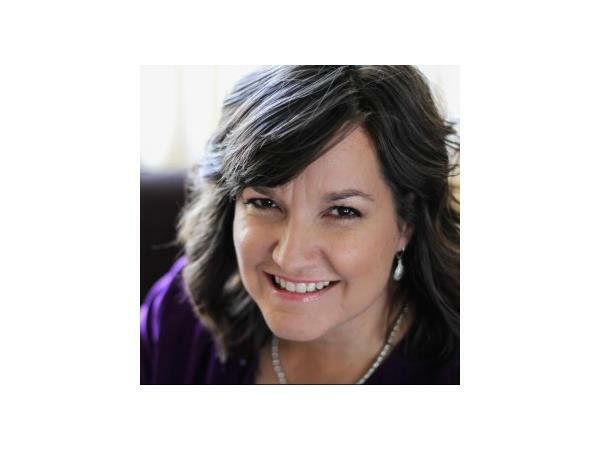 Episode 186: Today we’re very lucky to be interviewing Jennifer McDonald author of You Are Not Alone: Encouragement for the Heart of the Military Spouse. Jen McDonald is a military spouse, military mom, homeschooler, and the content editor for friends and supporter of our show MilitaryByOwner.com. She has been published several times including in Good Housekeeping and Redbook. 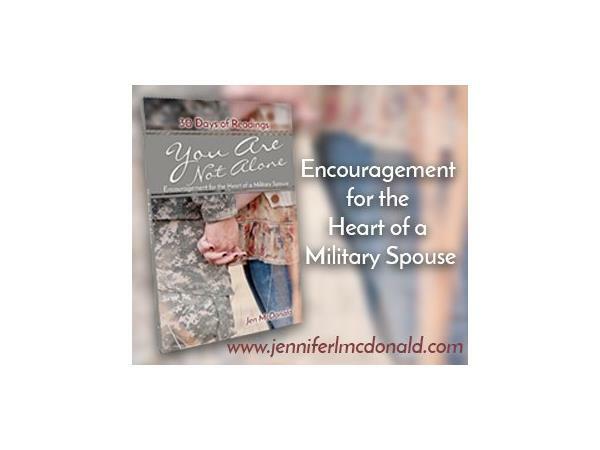 Order the book on Amazon - You Are Not Alone: Encouragement for the Heart of the Military Spouse.